For a century, Kansas City has perfected its version of “low and slow” and we pay homage to the many great pit masters who have gone before us. 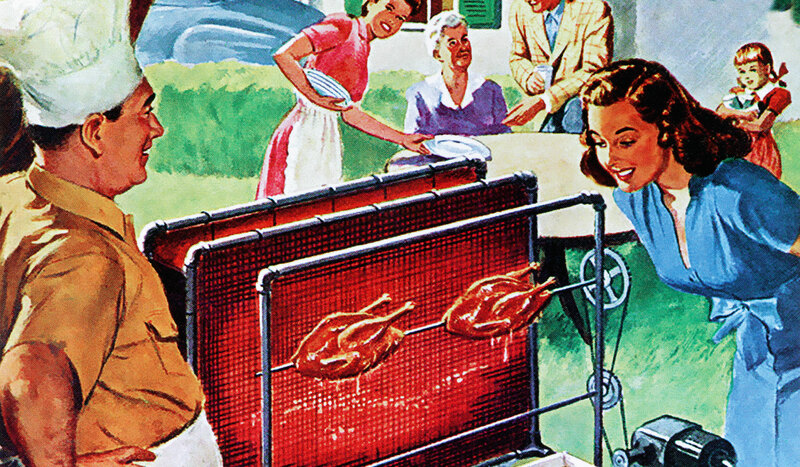 Charring, smoking and grilling with wood have been an age-old universal method for both sustenance and socializing. 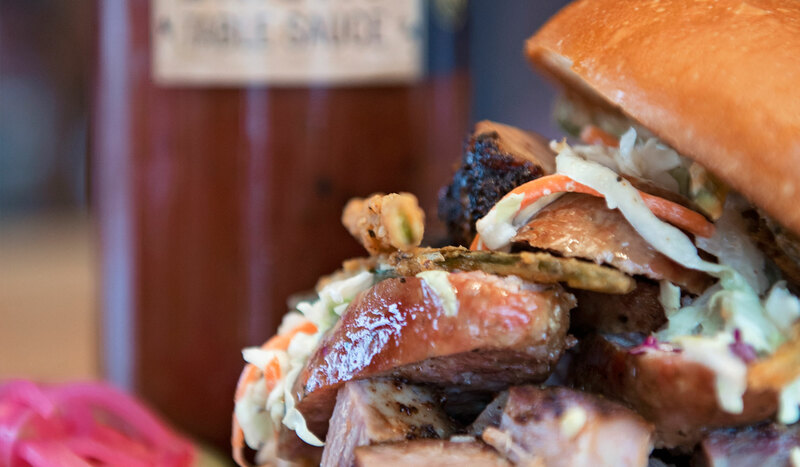 This southern-inspired smokehouse combines our love of great beer with legendary BBQ competitor Mitch Benjamin’s expertise and his award-winning “Meat Mitch” sauces. 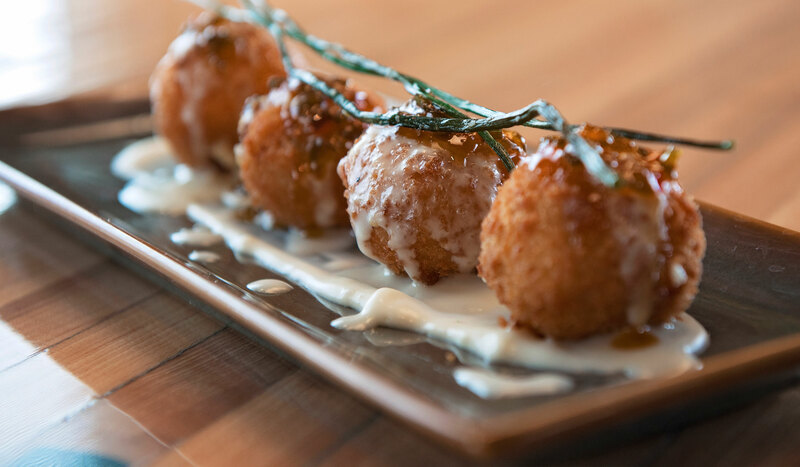 In addition, our menu features inspired meat-free options to satisfy everyone at your table. A 10,000-square foot Beer Garden features backyard amusements, such as lawn croquet, bocce and ping-pong. We’ve created a new kind of playground where carnivores, herbivores and locavores can co-mingle peacefully. Together, we will be known as “Charbarians”. 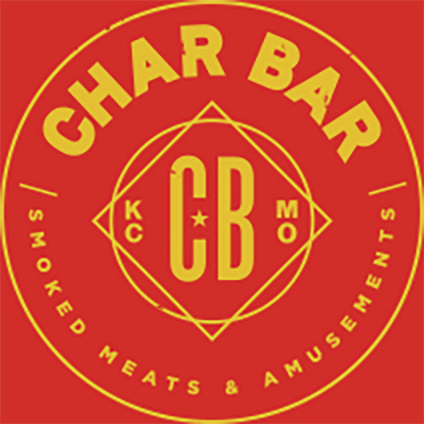 We have several options for reservations, large party events within Char Bar as well as off-site catering. For parties of 9 to 20, please call 816-389-8600 for restaurant seating options. For parties above 20: including on-site, off-site catering or large order pick-up & delivery, please fill out this brief contact form.Private Event Software powered by Tripleseat. 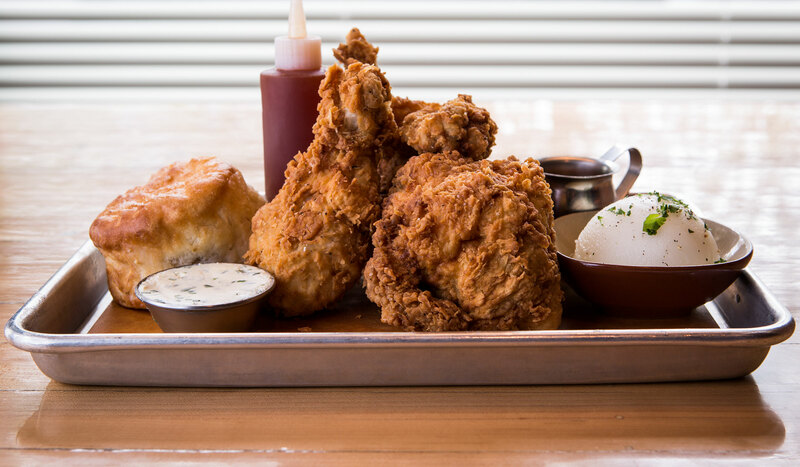 For large parties, we have several menu options including: family-style dining, on-site and off-site buffet options, cocktails & appetizer options, and several others. We will send you the options that fit your event best! Several are available to view on our menu page. Someone from our team will be in touch with you within the next 48 hours with a response. If you need a more immediate response, please call the restaurant at 816-389-8600.